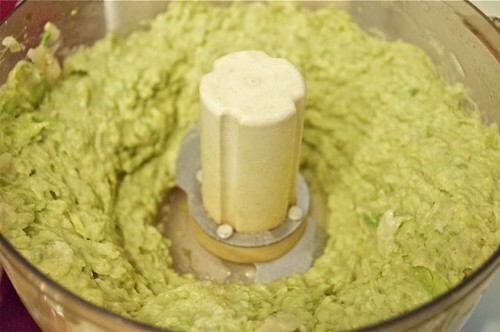 It’s very hard for me to leave well enough alone – especially a classic guacamole! The range of recipes is vast – from creamy dreamy to chunky slam-dunky – and the add-ins are what make each batch unique! 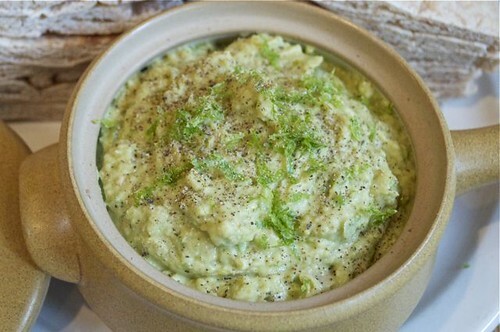 The beauty of any dip or spread with avocado is it brings an unmistakable texture you just can’t get any other way. 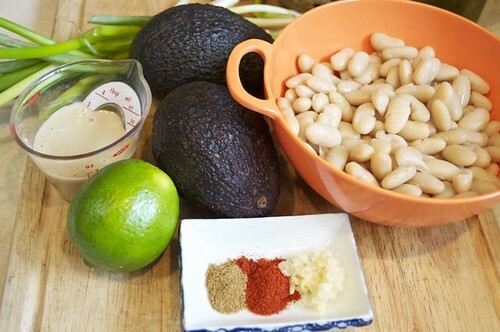 The lime and garlic bring the zing, the avocado and beans bring the luscious creamy texture and the rest brings the flavour. And, as with many recipes, (especially one like this), you can flavour it up any way you like. You always need the zing factor, but when it comes to the herbs & spices – each batch can be different, as the list below will attest – japanese guacamole? Why not! 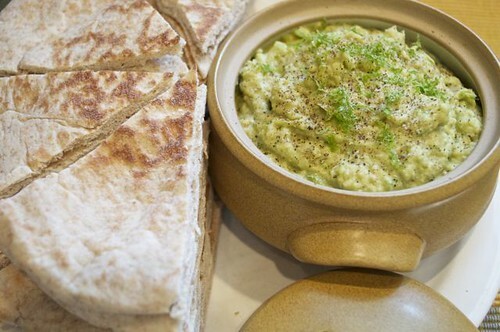 And know going in, avocados are so darn good for you, you should be buying them by the barrelful! 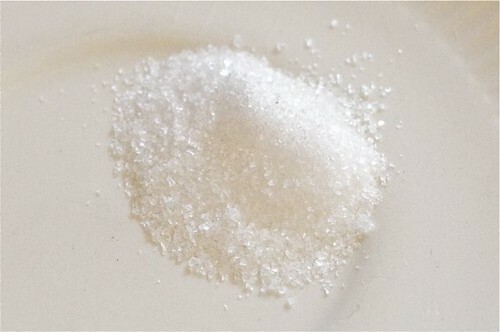 And don’t fuss over the fat content, cause when it comes from Mother Nature – it’s all good! 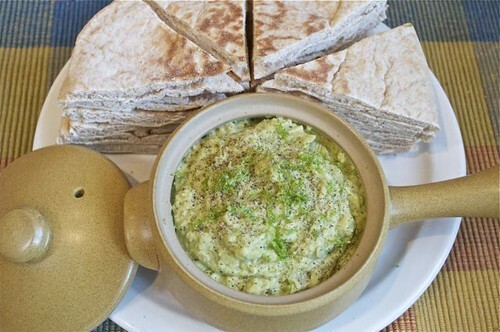 So once again, dip can be dinner thanks to the protein-packed beans – serve with a pile of pita, a salad and something from the grill – summer’s on it’s way and this is a perfect way to serve it up! PS Go for the Hass variety – the purpley-black ones, with complexions like braille – these are the real Kings of Cream! Any questions? The answers are all here! 1. Rule #1 – get it toogetha! 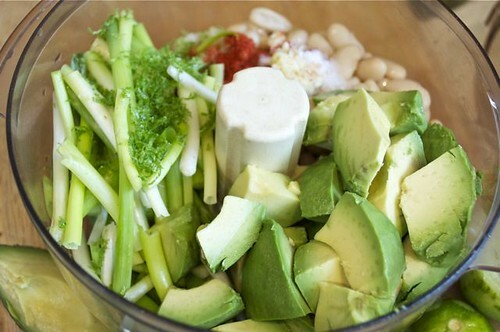 It makes cooking unfold so much more smoothly (just like that avocado) when you have what you need, when you need it! 2. 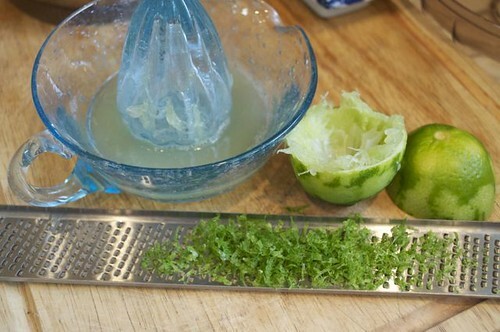 Zest and juice the limes and note the zesting action – I hold the zester in my right hand (just like you see it with the grating side down) and use my left hand to roll the lime under the zester, to catch it all neat & tidy. When you grate from the top, you make a mess! No more zest all over the counter! 3. 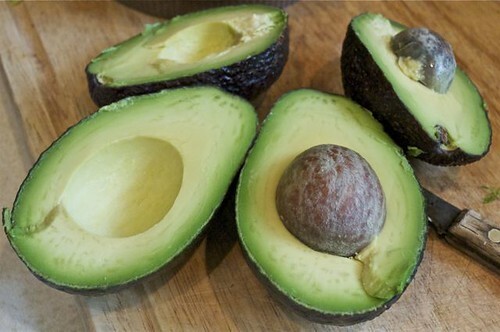 These are 2 perfect avocados! I could stare at these all day long! 4. Put everything in the food processor. 5. Don’t forget the salt. 6. And whiz until it looks like this. The more you whiz the smoother it gets – duh! So if you like it chunkier, back off the button, if you like it smoooooth, whip it ’til it weeps! 7. Pile it in a bowl, sprinkle a little zest and cracked black over top if you like – it could be cayenne pepper, red chili flakes, coarse salt, dash of cumin or nothing at all. 8. Put the bowl on a plate, cut a stack of pita bread in half and then in half again & again – 4 knife cuts and you got a stack of perfect pita! Great tip about turning the zester upside down! It makes it easier to measure too -you can see how much zest (or garlic or ginger or whatever) you’ve got and you’ll know when to stop. Which is great for me, ’cause I never know when to stop. Once again, upside down is actually right-side up! Grate on!